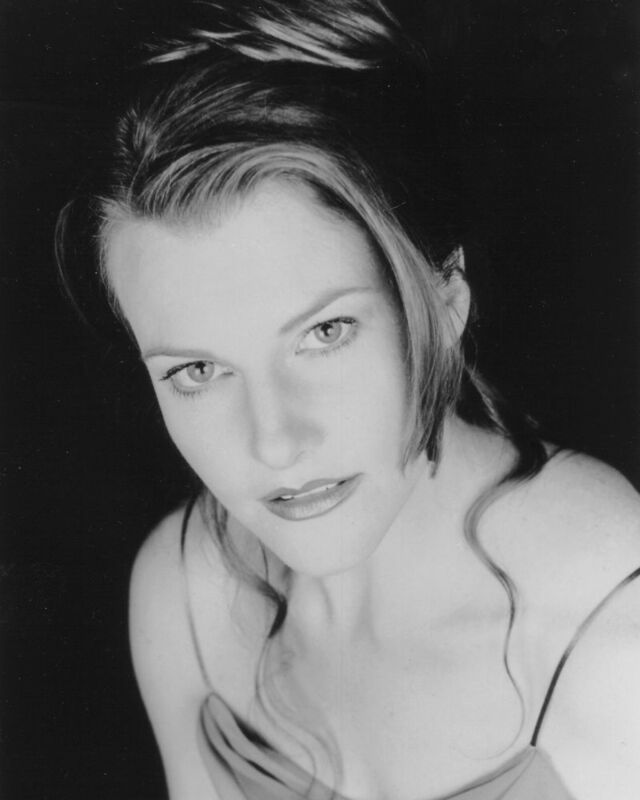 Soprano, Kristine Kalina, has taught voice at the AMDA NY campus since 2001. Ms. Kalina was the founding member of the chamber ensemble Vociano, and the creator of The Sounds of Goya, a multimedia exploration of the music of Enrique Granados and the works of master painter, Francisco Goya. Her operatic roles include Nannetta from Verdi's Falstaff, Poppea from Monteverdi's L'incoronazione di Poppea and Najade from R. Strauss' Ariadne auf Naxos. Ms. Kalina has sung in recital in the US and Canada, and presented Berg's Sieben frühe Lieder in Brock University's Encore! series. Her students have won vocal competitions, participated in Broadway Rising Stars, and have performed in national and international tours, as well as concert venues and opera houses. Ms. Kalina believes a functional singing voice is essential for a long and prosperous performance career and can contribute to good mental and physical health throughout life.